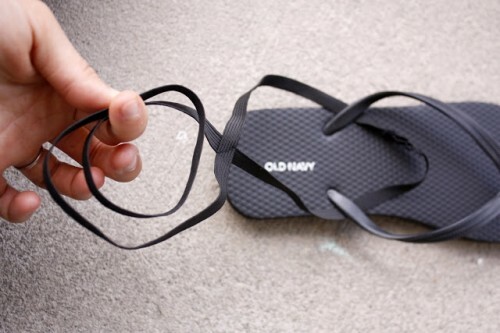 Flip flops are a necessary piece for any person in hot summers. But they shouldn’t be usual and boring, you can decorate them and make more comfortable, and we’ve already told you of some ideas. Here’s one more craft. 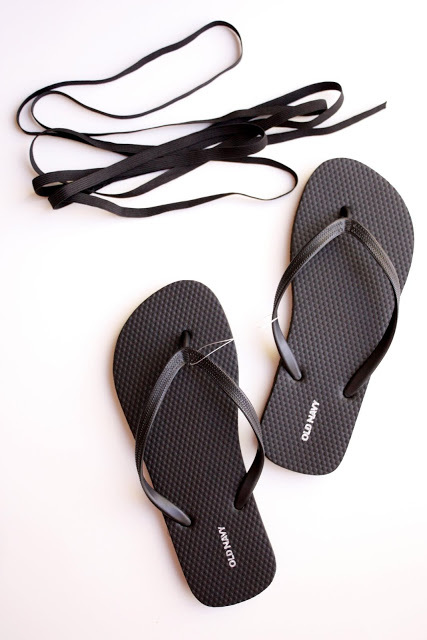 To make strappy flip flops you’ll need a pair of flip flops and some 3/8 inch wide elastic. You will need about a yard for each foot, depending on how strappy you want to get. 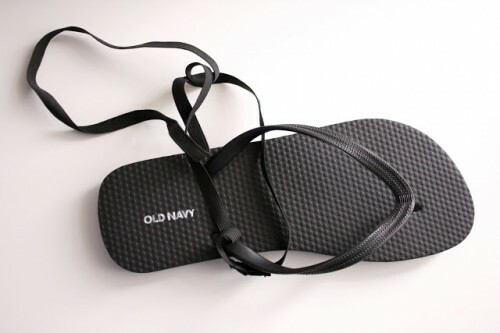 Loop the elastic around your foot and the shoe until you get a style you like. Then pin it in place with safety pins. 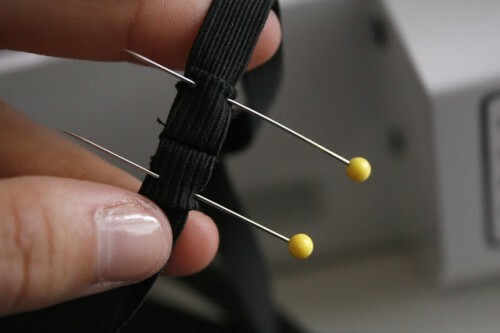 Remove the safety pins and re-pin with sewing pins. Sew. For the back strap or heel strap, I sewed it together. Fan out the sides and sew along those sides as well. Enjoy!